We’re beginning the updates for this post now. Unfortunately the excellent service for which we ranked Accent Inn #3 as the best Vancouver airport hotel doesn’t appear to be consistent throughout the board at their hotel. 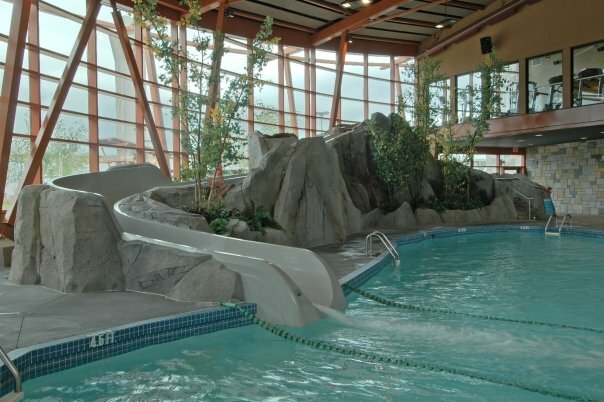 Service is what really differentiates your experience at a Vancouver airport hotel. It can leave a positive impression or a bad experience. If the service personnel is personable and relax, the guest typically is too. If the service personnel appears stress and rushed, it affects the guest experience. Experience overall is still positive but dependent on personnel. The hotel merits is in it’s team member because as a property itself, the Accent Inn is more towards the old side (although renovations are being made). 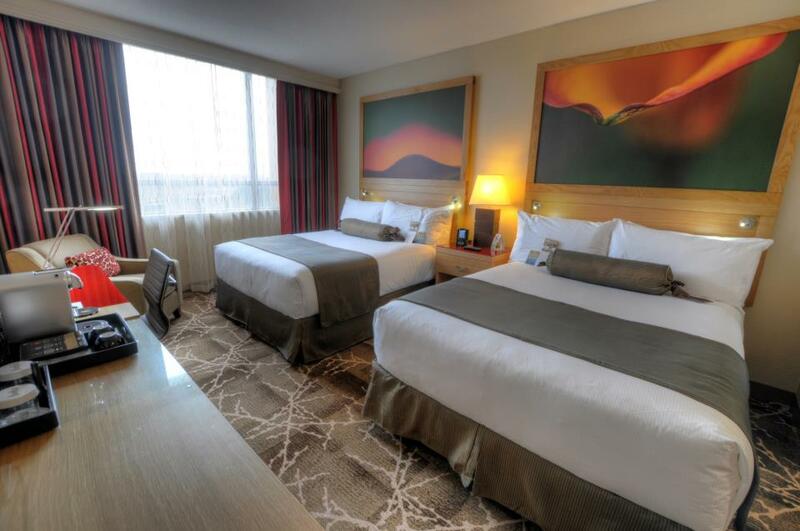 Overall it’s still good value but if you’re looking for consistency and quality, I would suggest considering going across the road to Holiday Inn or spending the extra at “the hotel” in Bridgeport casino which is good convenience right by the sky train station and eateries. Most Vancouver airport hotels offer their park and fly options for 14 days after which you pay about the same price as a long term parking at the airport (still a good deal). Hilton Vancouver airport hotel appears to offer the longest park and fly option with their rooms. It’s worth noting as well the prices of the room itself and the park and fly option is barely notable ($10?) so you’re actually simply paying for the room. The Hilton Vancouver airport hotel is very near the airport and right in downtown Richmond.